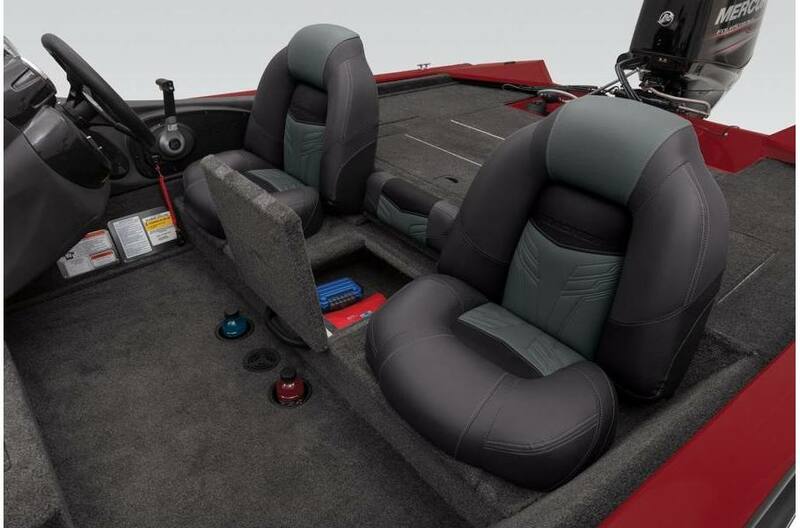 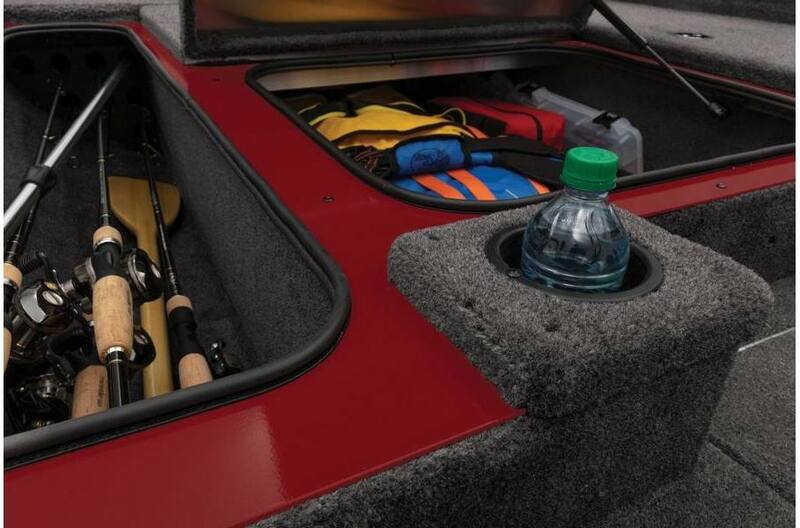 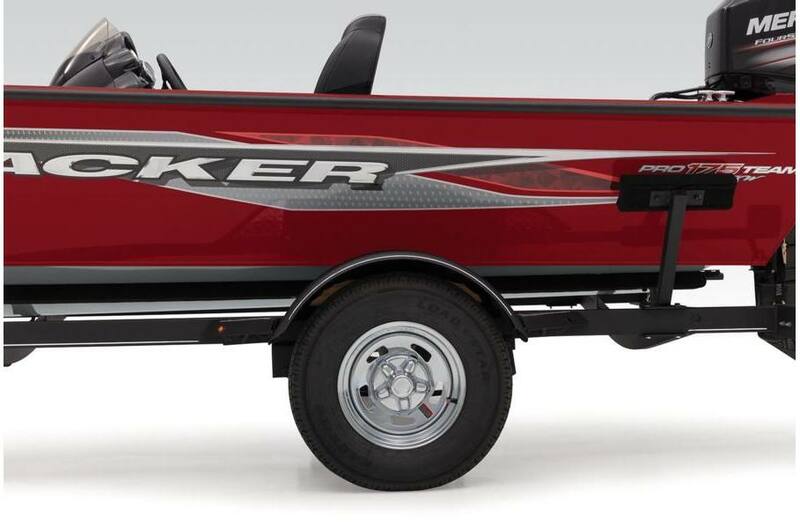 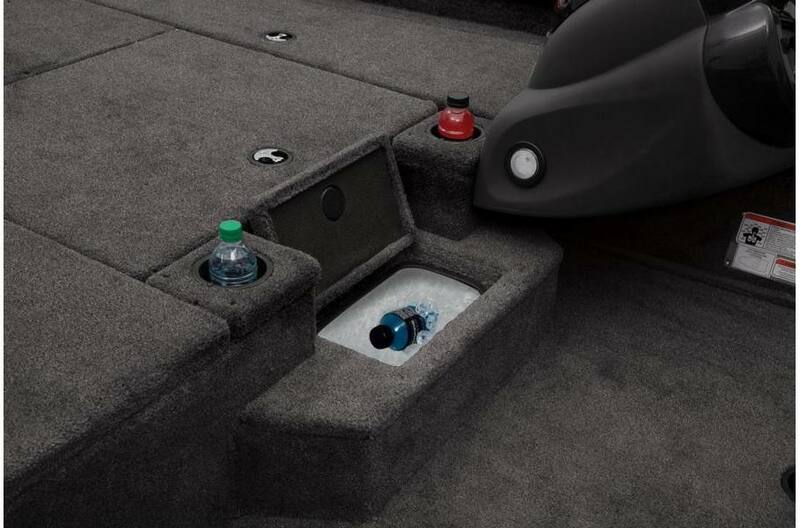 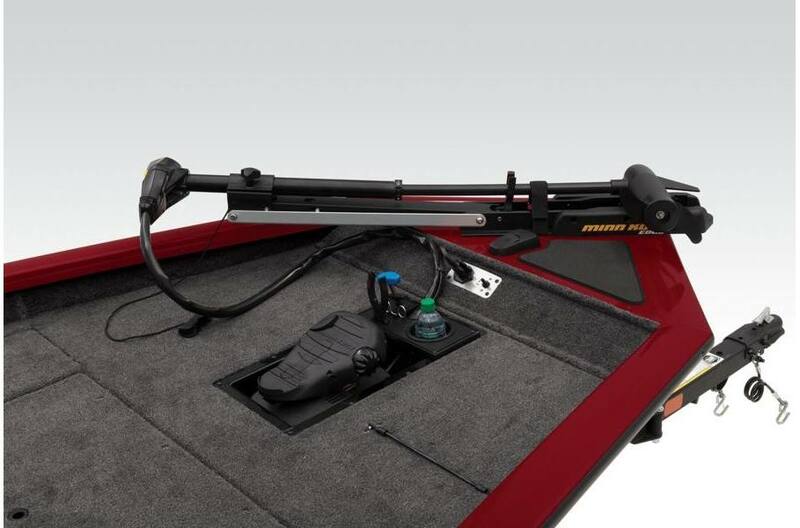 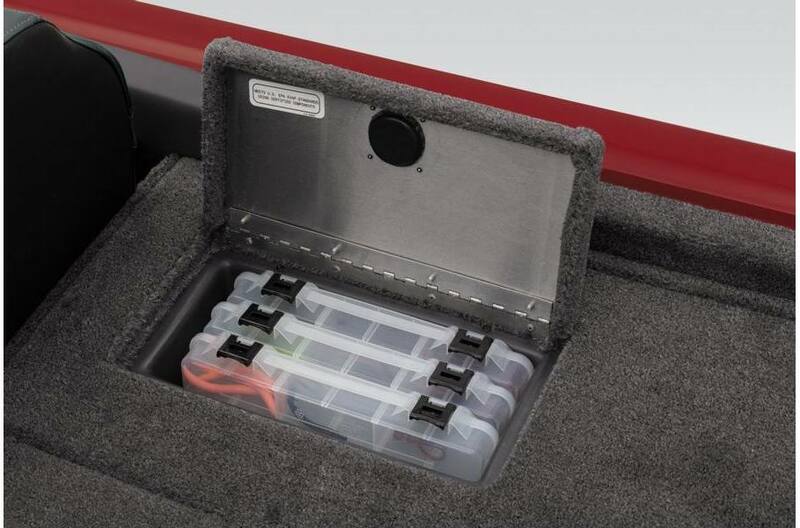 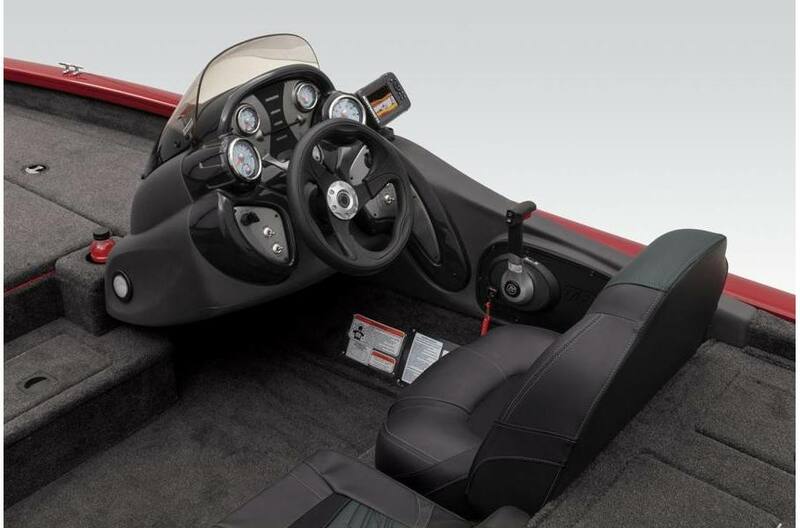 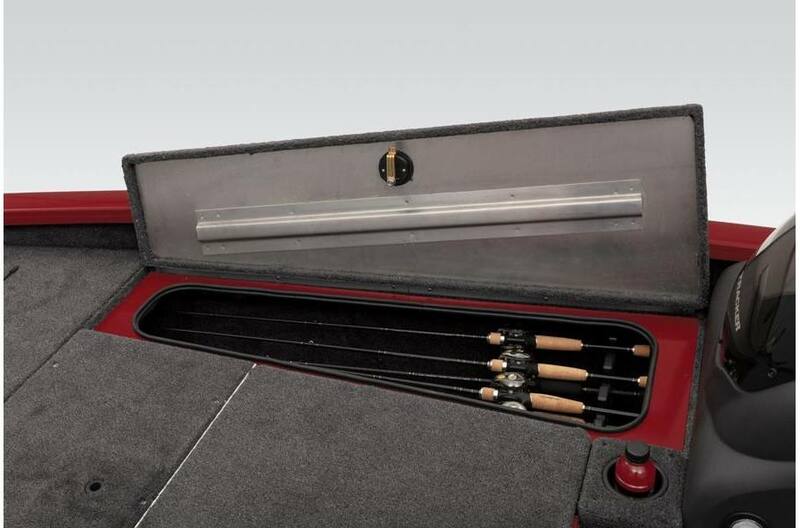 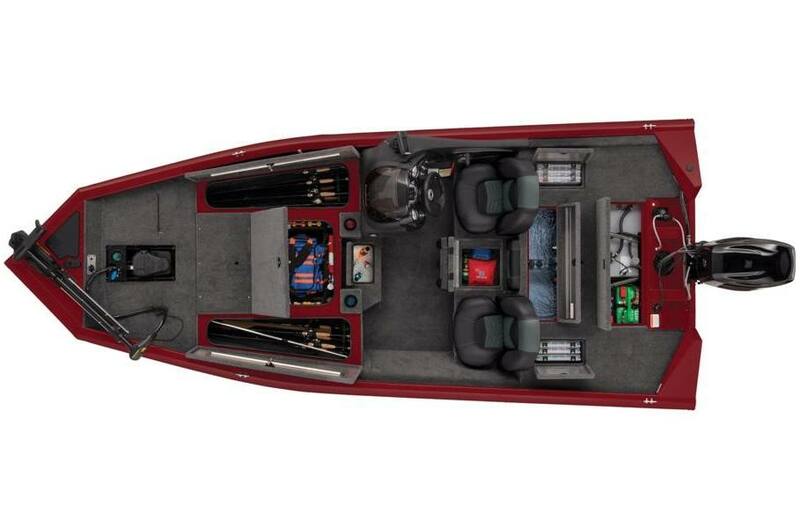 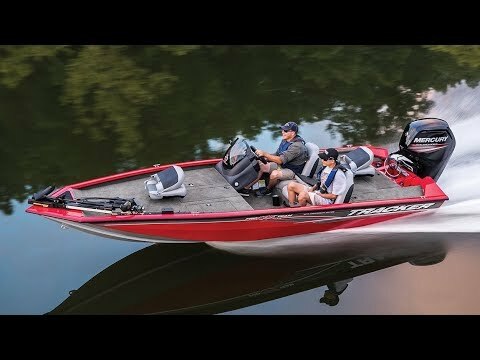 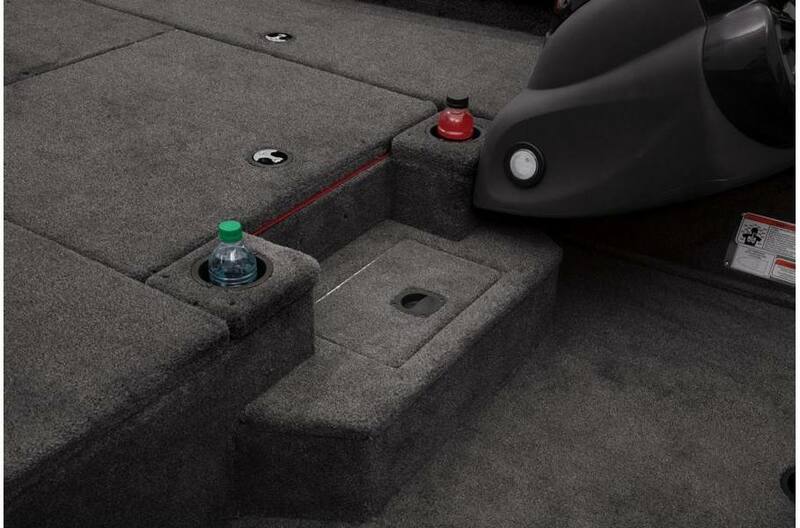 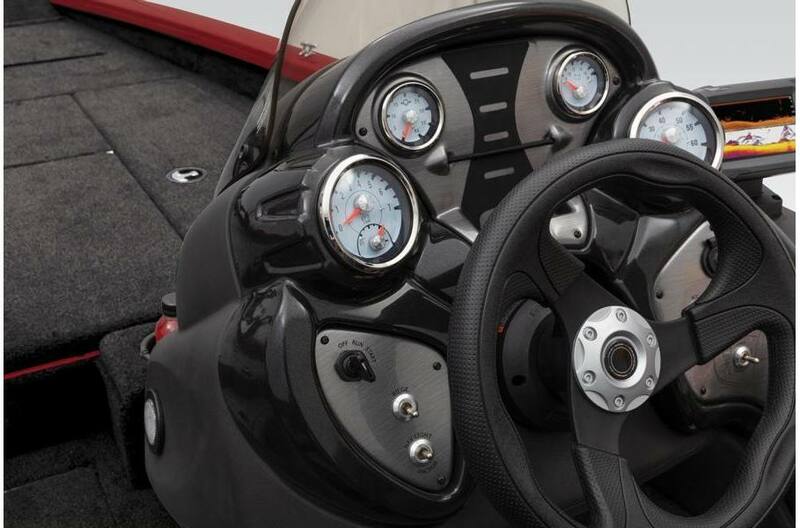 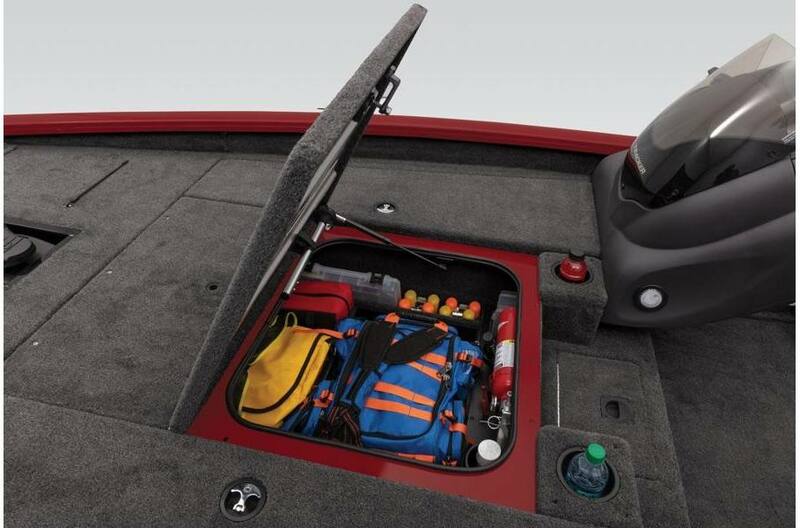 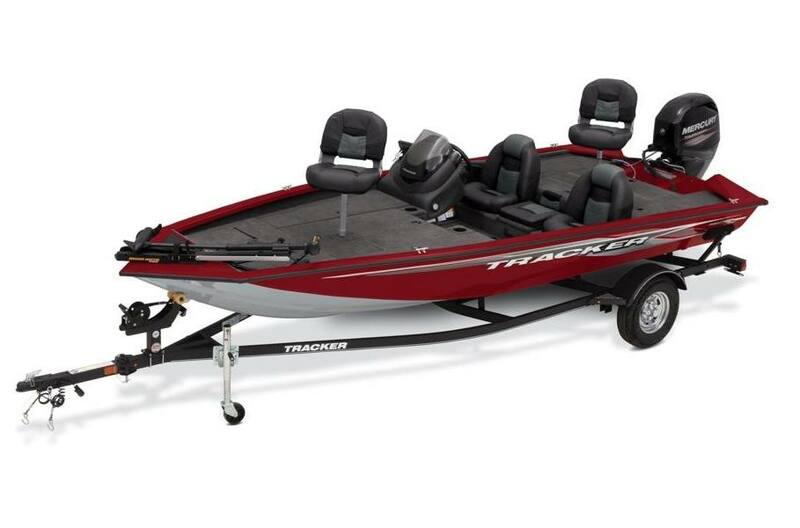 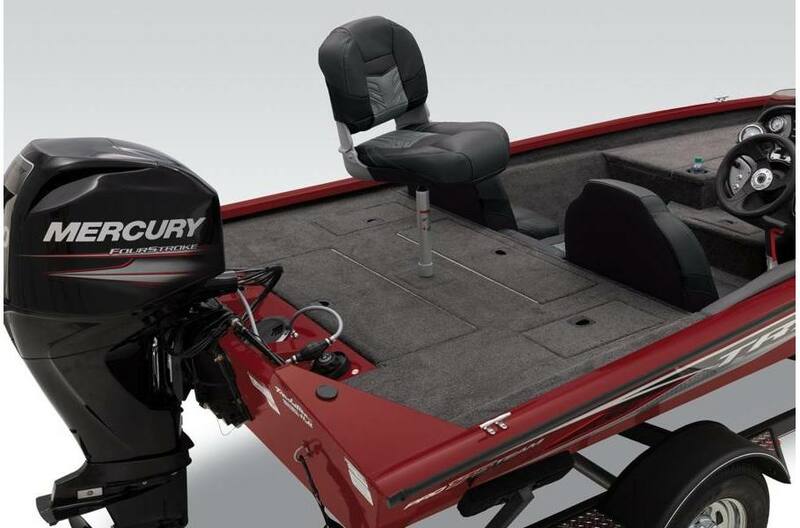 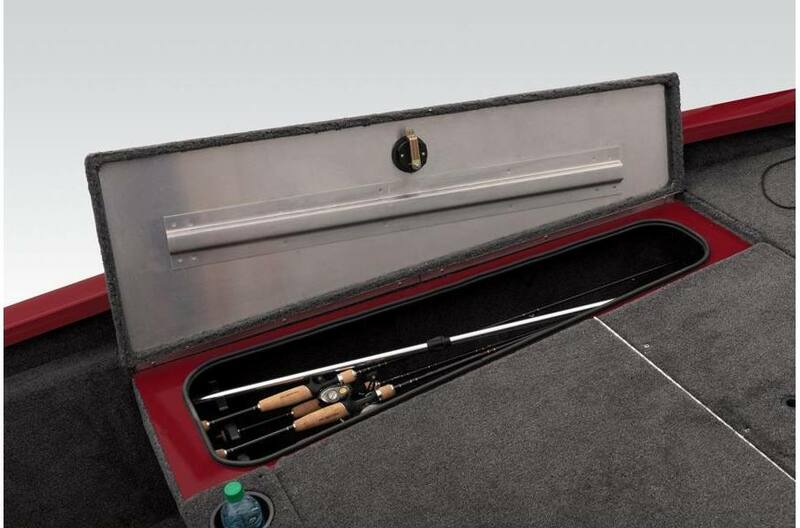 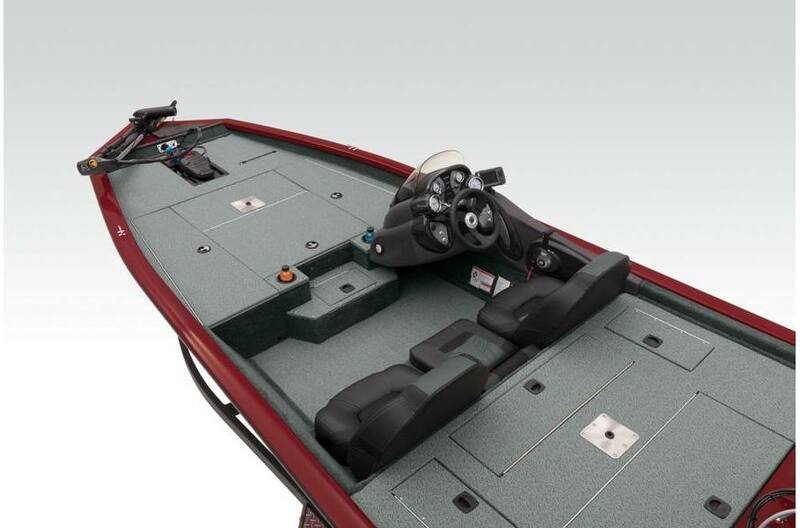 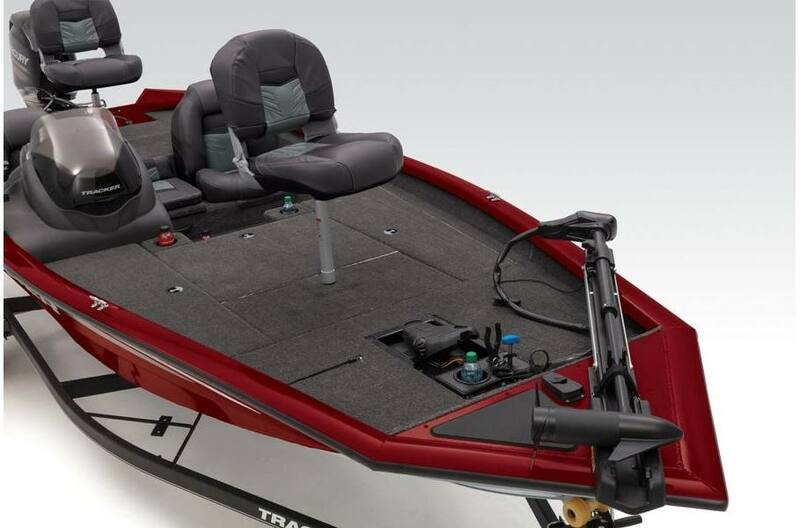 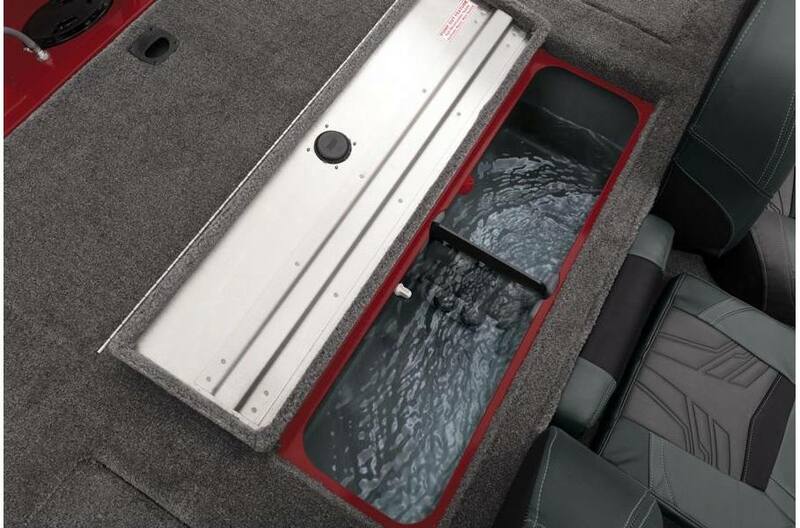 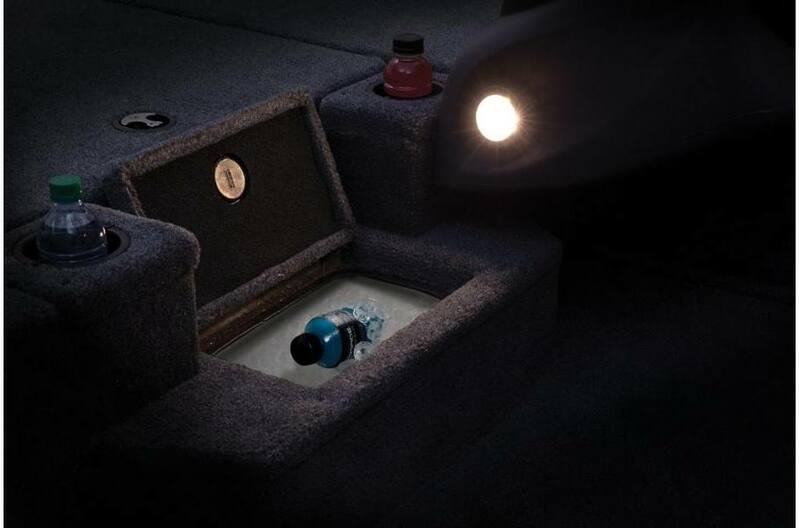 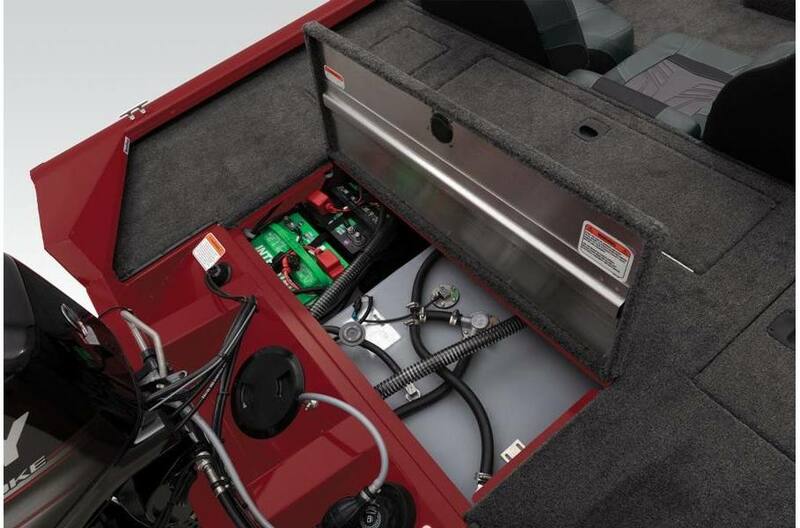 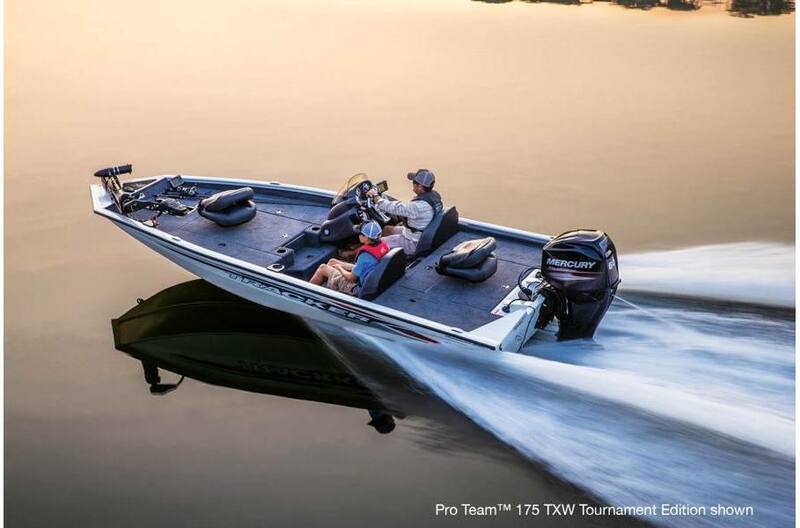 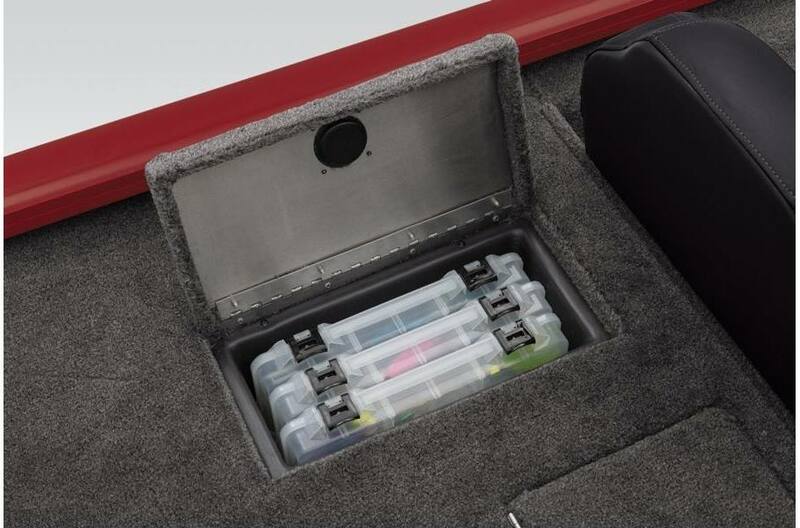 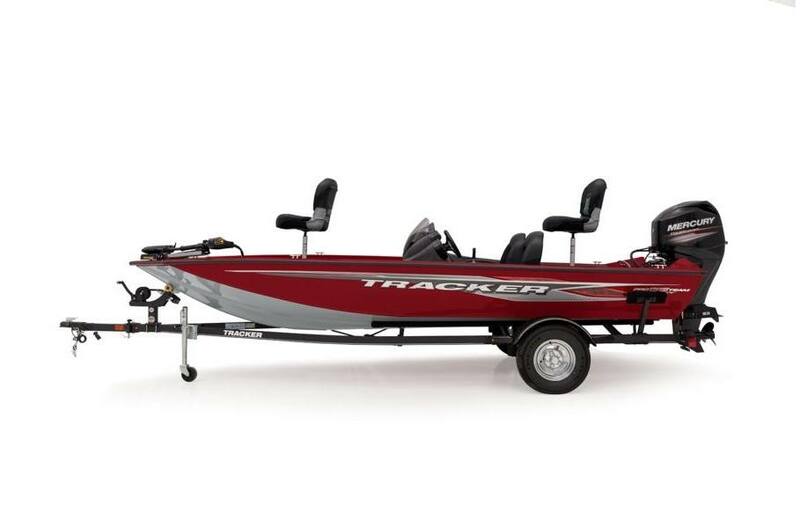 America's favorite boat is improved for 2019 with a brand new, tournament-style deck layout—port and starboard 7' rod boxes with tip organizers, a giant center bow tackle box and bag organizer and a cooler in the step up to the bow deck flanked by 2 drink holders. 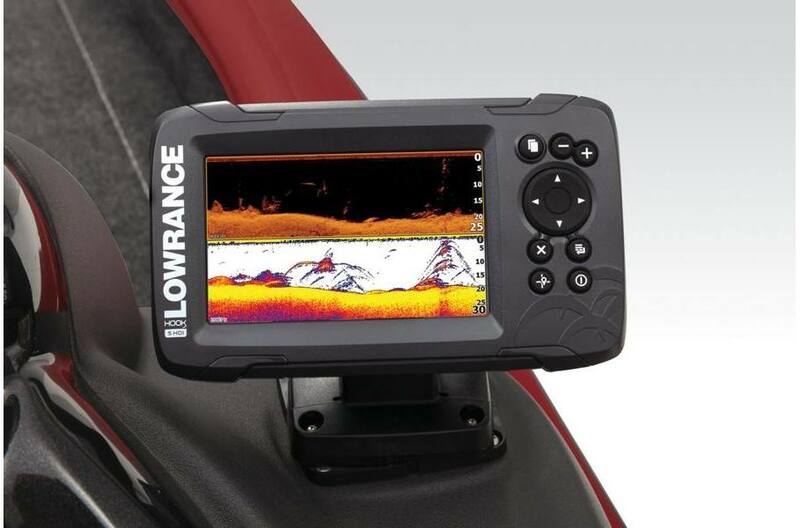 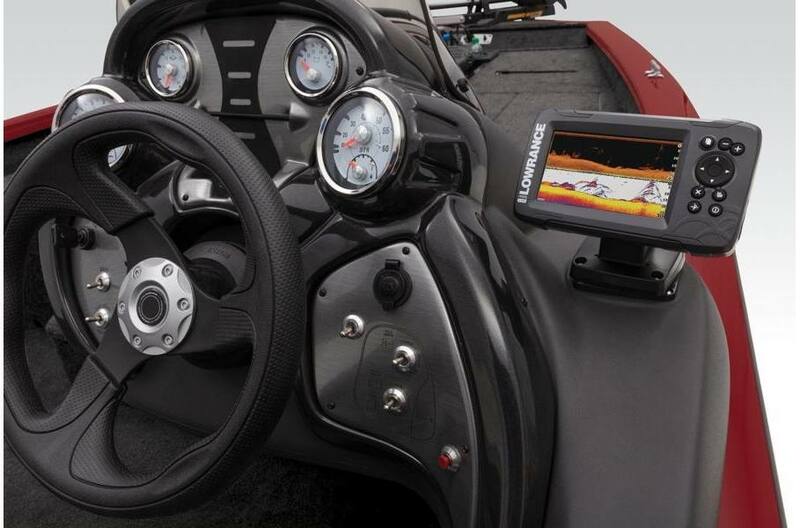 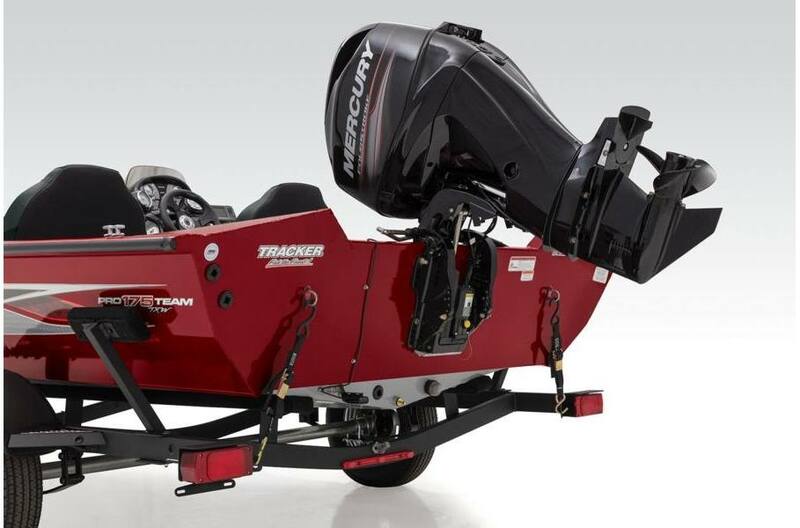 Loaded with fishing features including a Lowrance® HOOK2 5 Combo fishfinder, a Minn Kota® Edge trolling motor and a custom-matched trailer with GALVASHIELD® Impact corrosion and chip protection, the TRACKER® Pro Team™ 175 TXW has everything you need for creating days full of family memories or competing with a buddy in a tournament. 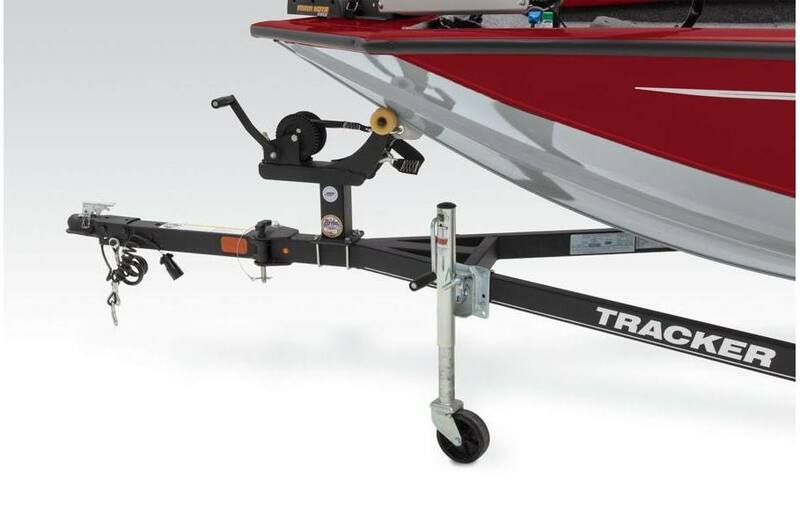 Average dry weight: 1050 lb. 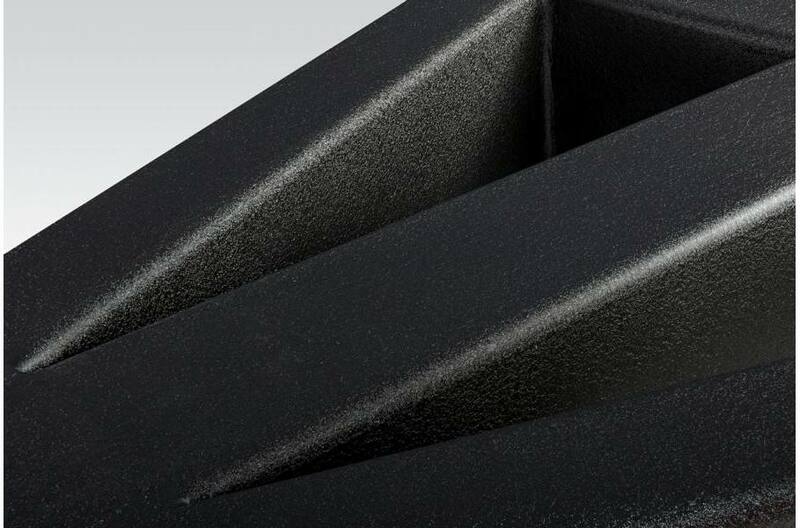 Average package weight: 2233 lb.